Da Nang is dubbed one of the 20 cleanest cities in the world, of course the cleanest city in Vietnam. 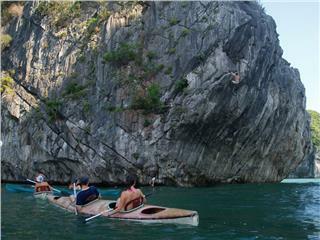 Da Nang has changed significantly to become one of the most famous destinations in Vietnam and in the region. 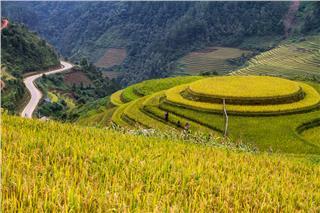 Therefore, in traveling seasons and festivals, Vietnam tour packages to Da Nang are always crowded with both domestic and international tourists. Some people claim that traveling Da Nang costs a lot of money, while others share that with just 100USD in hand they can explore almost the worthiest city to live in Vietnam. 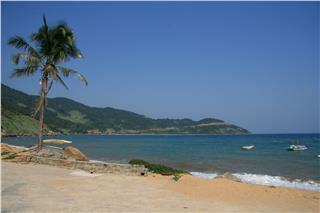 Let’s discover why with only 100USD, one can make wonderful holidays in Da Nang. 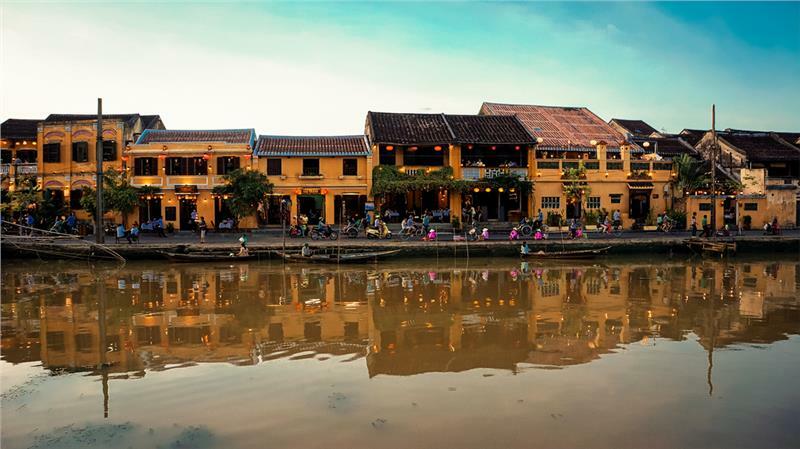 For those who depart from Hanoi or Ho Chi Minh City, there are three main ways to approach Da Nang City: by road, by rail, and by air. If traveling by road, it is suggested to pick some reliable brands of bus such as Hong Long, Mai Linh, and Thuan Thao with the ticket about 19USD - 23USD. The time traveling from Hanoi/Saigon to Da Nang is about 18-20 hours. 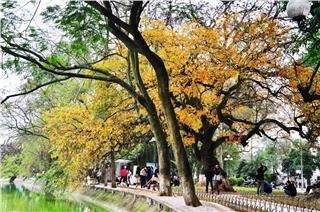 Traveling by train is one of popular means of transportation in almost Vietnam tours as its cheap price and safety. Depending on types of train, and classes, fares from Hanoi to Da Nang can fluctuate from 14USD to 30USD. It takes about 14- 20 hours to get to Da Nang from Hanoi. The fares will be higher from Ho Chi Minh City to Da Nang, as the distance between two cities is bigger than that between Hanoi and Da Nang. The fastest way to reach the city of bridges is by plane. 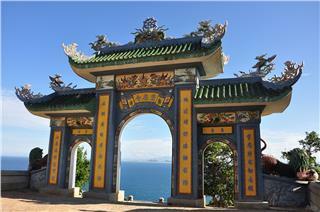 The airfares to Da Nang are different by airlines, ranging from 28USD to over 100USD. The flight duration is about 1 hour and 30 minutes. 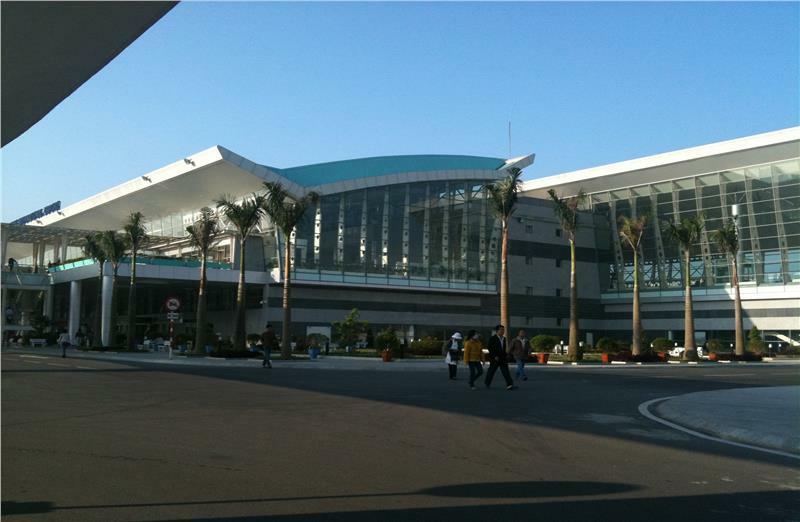 In addition, there are several direct internatinal flights to Da Nang International Airport from Guangzhou, Seoul-Incheon, Kuala Lumpur, Shanghai-Pudong, Siem Reap, Singapore, Taipei and Tokyo-Narita. However, the international airfare is higher than that of domestic one. To save traveling expenses, it is highly recommended to travel by train. If book normal seat on train from Hanoi/Saigon to Da Nang, it costs only 14USD, and the travel time is about 18 hours. 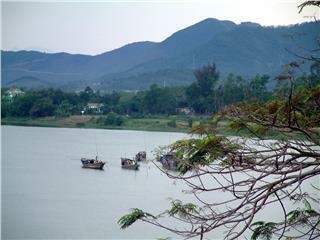 To get around Da Nang City, it is suggested to travel by motorcycle, bus, or taxi. 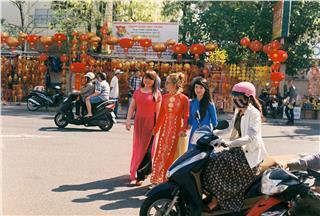 Getting around by motorcycle is convenient and easy to pop in famous attractions in Da Nang. 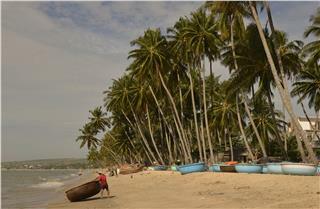 There are services of motorcycle renting at the hotels or renting stores with rates from 3USD to 7USD/vehicle/day. 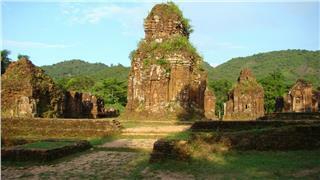 If by bus, from Da Nang City, there are buses running to Hue (it takes 3 hours), and Hoi An (1 hour). And, by taxi, let’s catch reliable taxi brands such as Song Han, Tien Sa, Mai Linh, and Vinasun Gree. To save more traveling expense, it is suggested by travel by motorbike. 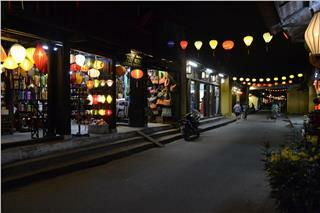 To approach Hue and Hoi An, it is possible to travel by motorbike. For short distances around the city, it is suggested to travel by bus. Therefore, to travel inner the city, it costs about 14USD/pax. To sum up, the total traveling expense (get to and get around Da Nang) is about 41USD. 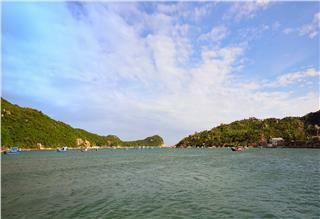 Da Nang is also famous for a wide range of hotels from budget to luxury ones. 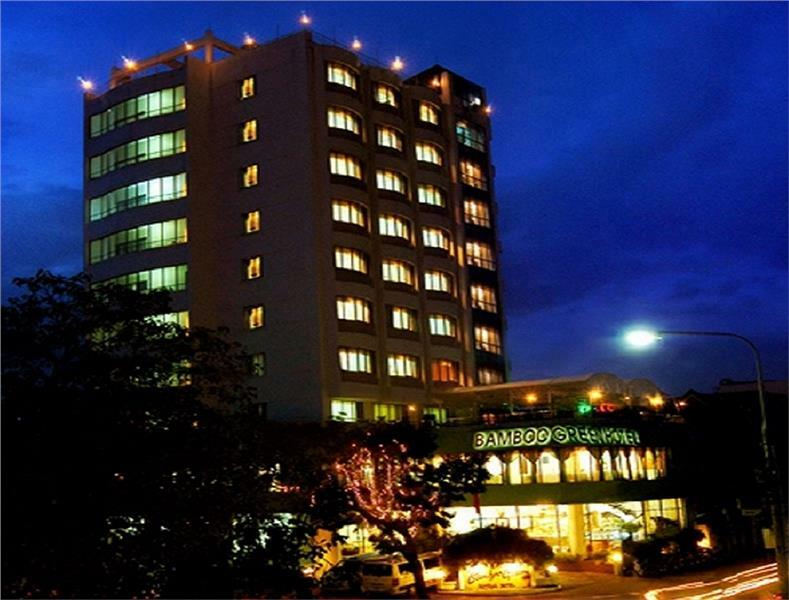 Whether inner the city or near the beach, tourists can easily to find a cheap but in-good-condition hotel to accommodate during their Vientam holidays in Da Nang. The hotel rate in Da Nang fluctuates from 10USD to even nearly 1000USD. 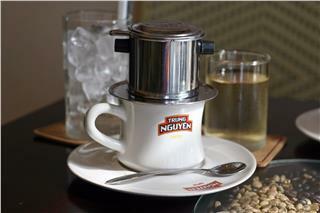 However, with an affordable rate, it is highly recommended to stay at 1-2 star hotels, rating from 10USD to 16USD/night. A 2-day stay may cost about 23USD - 32USD. 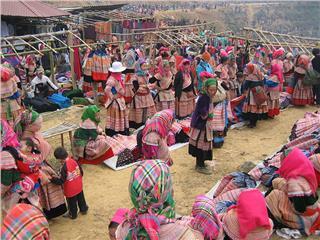 If traveling in a group of two, the cost may reduce a half. Da Nang travel is not a spendy choice. Thus, travelers will not have to spend too much money on eating. 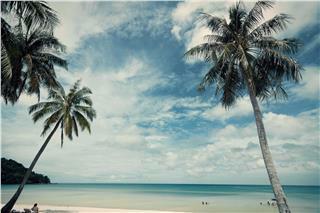 Coming to Da Nang, travelers can choose hotels fitting their budget. If traveling by train, it will take 1 day and a half, which means you have 3 meals during this time. You can have some snack instead of a big meal. It will save your money. Each snack may cost 1.5USD. It will cost about 45-50USD for eating when traveling by train. 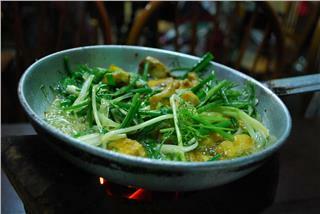 Da Nang is well-known for delicious dishes but not expensive. 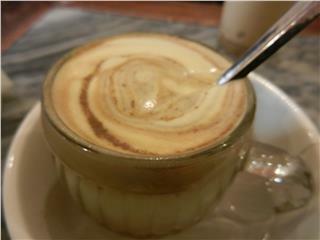 The price of Da Nang delicacies is affordable. 10USD/day is acceptable amount to let a stomach full. The eating cost for 2 days is about 15-20USD. In total, the eating cost is about 20-25USD. 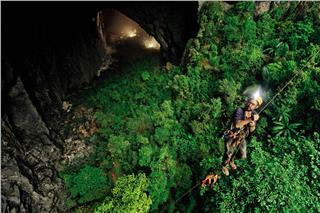 It is said that Da Nang can be discovered in only 01 day. In fact, it is not. 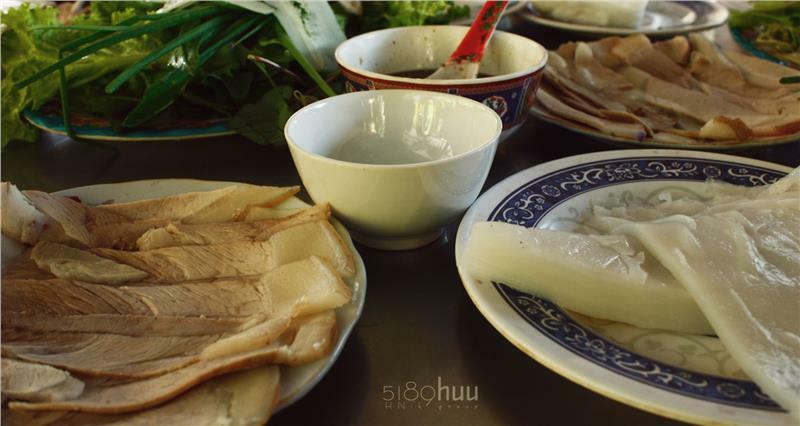 If having more time (3-5 days), almost interesting places in Da Nang City can be explored, and many delicacies can be tasted. 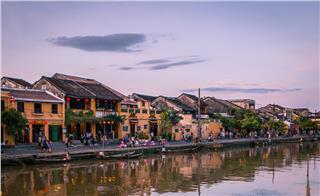 There are many attractions in Da Nang, or destinations nearby to drop by such as Hoi An and Hue. 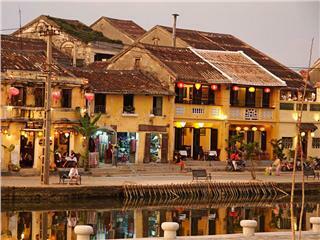 The fee for visiting Hoi An Ancient Town is about 4USD/person, fare for entering Da Nang Asian Park is about 2.3USD. 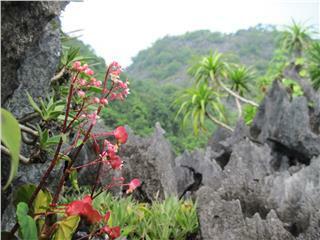 It costs about 14USD to visit Son Tra Peninsula, and 2.3USD to Mable Mountain (Ngu Hanh Son Mountain)... 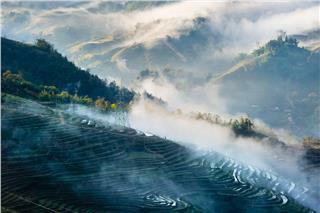 If having more time and budget, you can pop in Ba Na Hills. The entrance ticket is about 25USD. 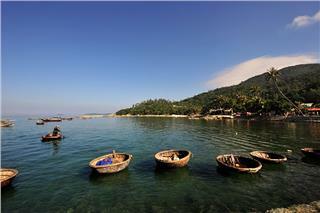 If travelers want to visit Cu Lao Cham Island, it is recommended to travel in group. The fee is about 18-22USD/ person. Thus, the minimum expense is about 15USD. 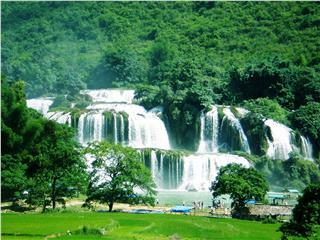 With about 50USD, you can visit all famous Da Nang attractions and nearby destinations in Vietnam tour packages. In short, the total expense is about 100USD. 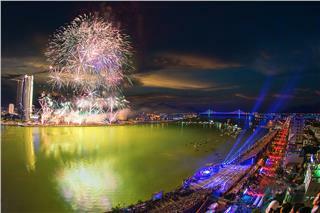 With the amount, you totally can coming to and traveling Da Nang - one of the most beautiful tourist cities in Vietnam. Thanks to stretching coastlines along with blue waters, white sands, and golden sunshine, the most stunning beaches in Vietnam have retained a strong attraction for tourists. 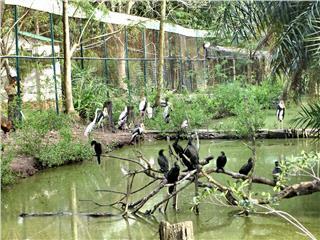 They come here to immerse in tranquil nature and enjoy the wonderful moments.